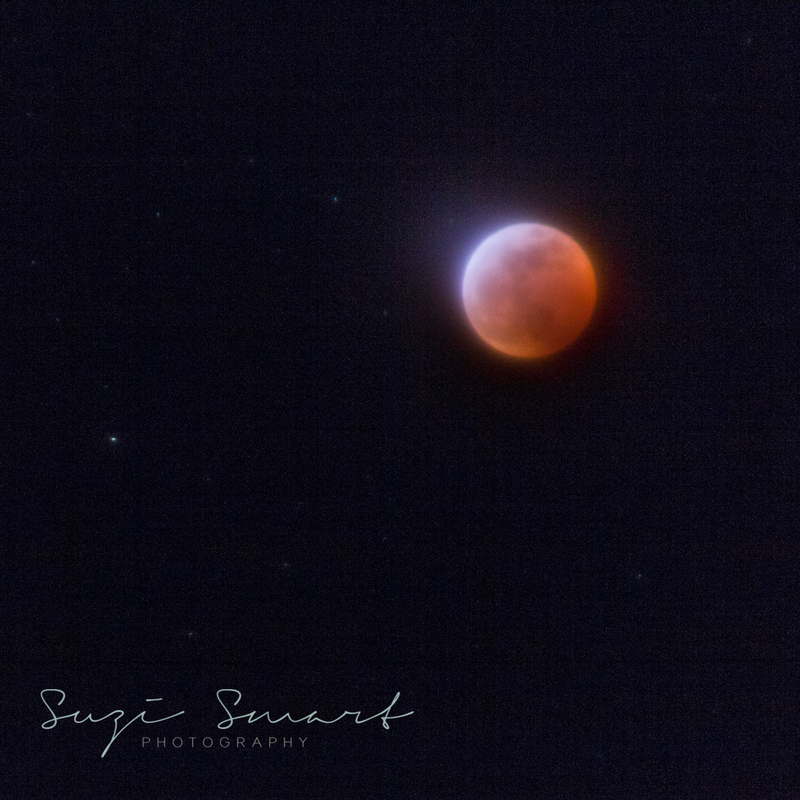 Did you have a chance to see the Super Blood Wolf Moon last night? We were lucky. Living on the far west coast means that the eclipse started around 7:30 and reached its maximum at 9:12. This meant that though it made for a late night, it wasn’t outrageous to keep our son up to watch it. We’re also in Victoria so the temperatures were in the single digit Celsius rather than approaching -40C that was felt in other parts of the country. So after dinner, we pack up my camera, some hot chocolate, snacks and headed to a nearby park. We got there just as the shadow was starting to creep over the moon. 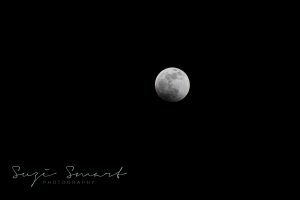 With almost two hours until full eclipse, there was plenty of time to run around a dark playground, gaze at the moon and the stars and spend some quality family time as we watched the shadow of the earth eclipse the full moon. We had an amazing time. I’m thrilled that the “stars aligned” if you excuse the pun. The weather cooperated, moods were high, the park was dark enough, there was no whining or complaining. This is how great family memories are made. If you got out to see the lunar eclipse, please feel free to share your story. © 2019 Suzi Smart | Bard Theme by WP Royal.